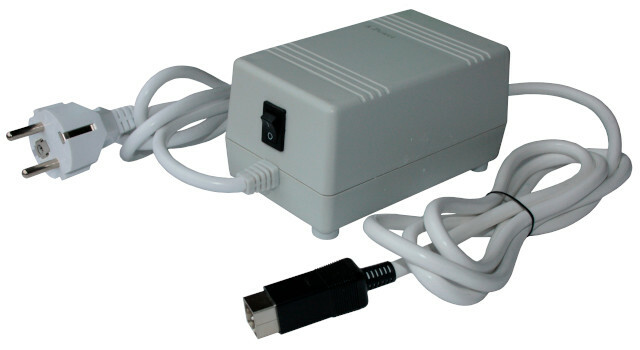 HQ power supply for Amiga 500/500+/600/1200. This power supply offers a 220% increase of performance compared with the last power supply manufactured by Commodore and Amiga Technologies for A500/600/1200. Perfect to replace the old PSU and highly recommended for Amiga computers with additional hardware enhancements like accelerators, hard disks, expansions, extra floppy disk drives, etc.